VoIPon Solutions are pleased to confirm that 3CX have announced the launch of 3CX Phone System 12.5. The latest version of 3CX Phone System leverages WebRTC technology to offer click-to-call and video calling. Businesses using 3CX Phone System 12.5 can publish any number of call button links enabling customers to be directed to the most relevant person. 3CX Phone System 12.5 also provides each extension user with their own personal WebRTC call link enabling users to make video calls. Start a video conference call on the spot with anyone you choose by sharing the call link. This feature adds a whole new dimension to 3CX Phone System, making video calling accessible for all. Unified communications hasn’t been much more than a buzzword until now. The latest version of 3CX Phone System is set to change all that with our new ad hoc video conferencing and click-to-call function. Customers no longer have to pick up the phone- instead with one click they can be immediately connected – for free. This technology offers great benefits for all businesses by enabling them to provide a whole new customer service experience. New Advanced telephony features – 3CX now offers the ability to return a blind transfer call back to the transferor if the recipient can not take the call, as well as automatic callback if the party you wish to reach is busy. What’s more, CTI support now allows users to perform an attended transfer right from their desktop. Updated 3CX Phone Mac client – now features improved echo cancellation, the ability to schedule web conferences and other enhancements, such as better phonebook handling. 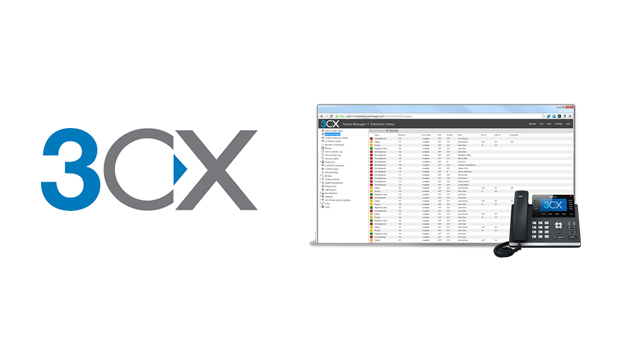 3CX is one of the only IP PBX vendors to offer such a feature-rich Mac client. Improved Chat feature for 3CX Phone for Windows- it is now possible to elevate chats to WebRTC calls and create web meetings within seconds. 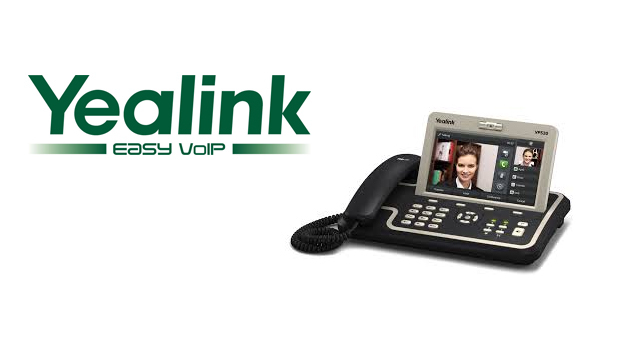 New supported IP phones, VoIP providers and SIP trunks – including full support for Htek IP phones and a range of legacy Polycom SoundStation IP conference phones and Polycom SoundPoint IP phones. 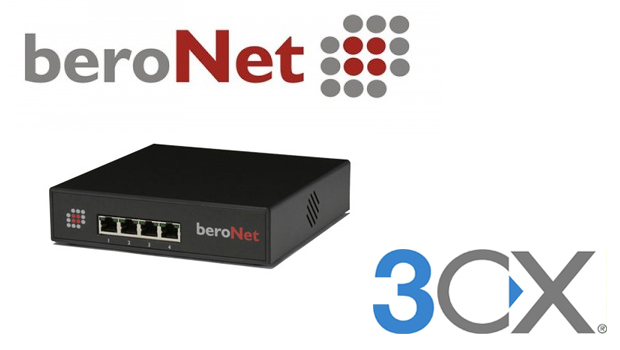 Version 12.5 offers over 20 new VoIP providers including: Deutsche Telekom, AT&T, and Time Warner Cable. 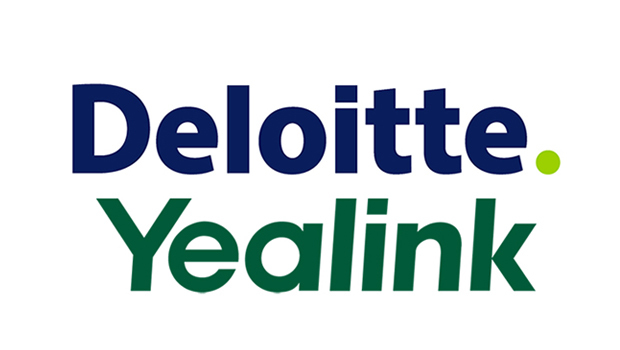 Yealink makes the “Deloitte Technology Fast 500 Asia Pacific 2013″ ranks!